When your shipment just can’t wait, you can rely on our air charter freight services. Whether you’re missing an essential part or dealing with a customer’s strict delivery demands, scheduled air freight services often won’t cut it. Companies facing difficult deliveries can count on AirCharterFreight.com to deliver their wares on time, no matter the circumstances. AirCharterFreight.com has a long history of completing sudden deliveries with tight deadlines. Between our experience serving countless different industries and our ability to fuse air and ground services, we offer solutions to even the most difficult shipping situations. Plant Down Situation - If your production line relies on a particular part or resource and can’t run without it, every hour that you go without that part could cost you thousands of dollars. Waiting for scheduled shipping thus isn’t an option. Customer Conditions - Many businesses let clients set their own deadlines, often in return for higher sale prices. If a customer sets an especially tight deadline, scheduled carriers may not be able to accommodate you. Cargo Cancelation - Whether due to weather, maintenance problems, or overbooking, standard carriers sometimes have to cancel their flights. You will need a reliable backup plan for this situation. A charter flight from AirCharterFreight.com offers the support you need in these and other difficult situations. As an air charter freight company, we will reserve a flight for your cargo alone. 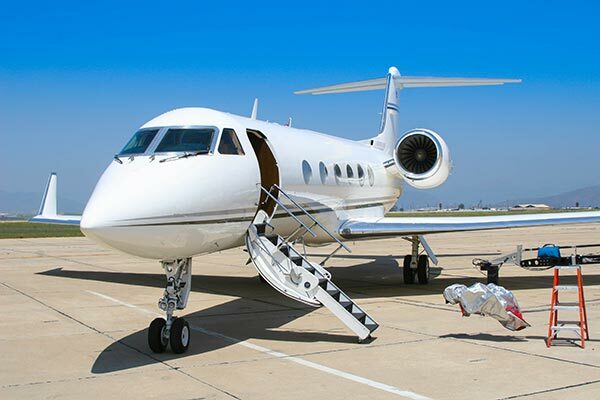 As soon as you schedule a shipment, we will work tirelessly to find you a charter flight that meets all your needs. By taking into account your unique cargo and deadlines, we can get you out of even the most difficult delivery situations. We have extensive experience working with critical freight, and know how to make sure it reaches its destination on time. We provide both charter and scheduled air freight service, supporting you in both emergencies and ordinary conditions. We take your budget into account, finding you an air charter service you can afford that still delivers on time. Our door-to-door service goes beyond air shipments, also carrying your order to and from the plane. 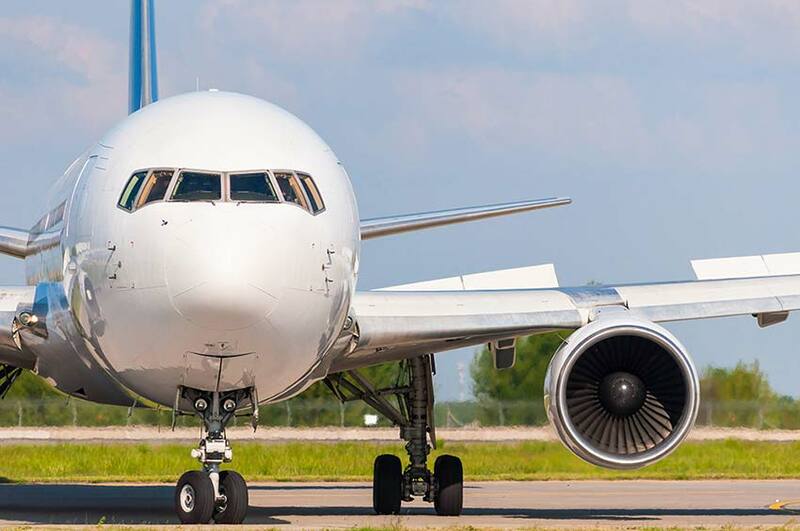 In addition to delivering your emergency shipments quickly and affordably, AirCharterFreight.com provides a single source of contact throughout the service process. Our team is happy to answer your questions or to provide updates on the location of your flight at any time. We also have vehicles and coverage in major cities throughout the United States and Canada. This means that wherever your charter flight lands, we will have no trouble shipping the cargo directly to your destination point. Don’t let an emergency throw your company off. For reliable air charter services under any circumstances, contact AirCharterFreight.com today at (800) 713-1000.